Baseball cap. 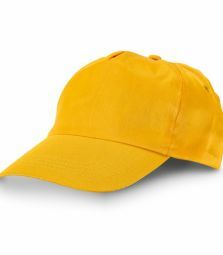 TC. 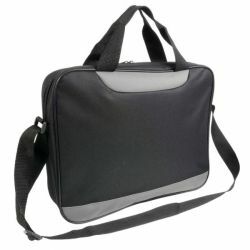 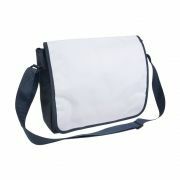 Adjustable with velcro.Size: 580 mm. 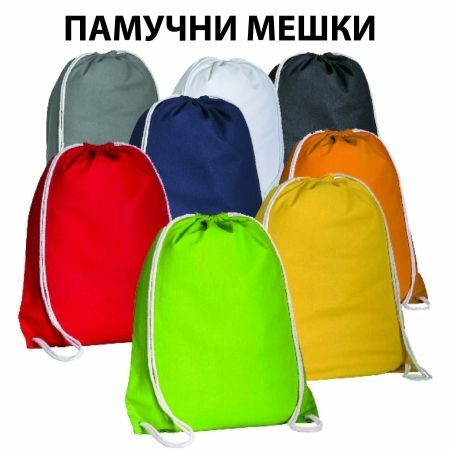 Colors - orange, blue, red, yellow, green, light green. 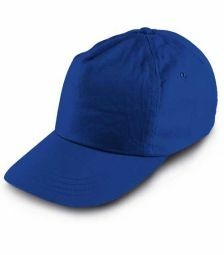 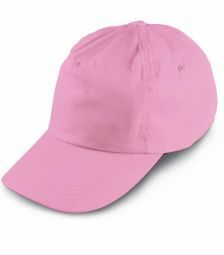 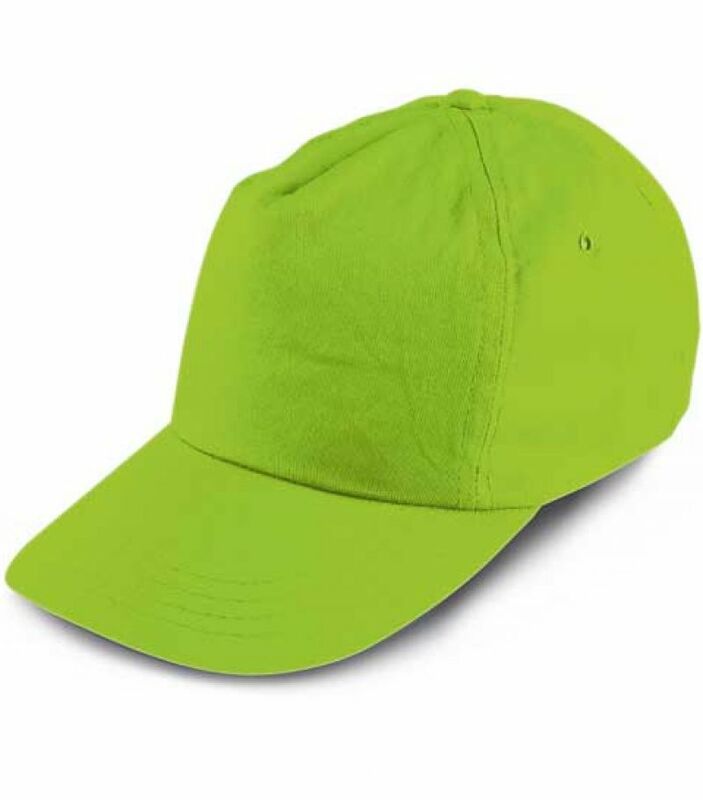 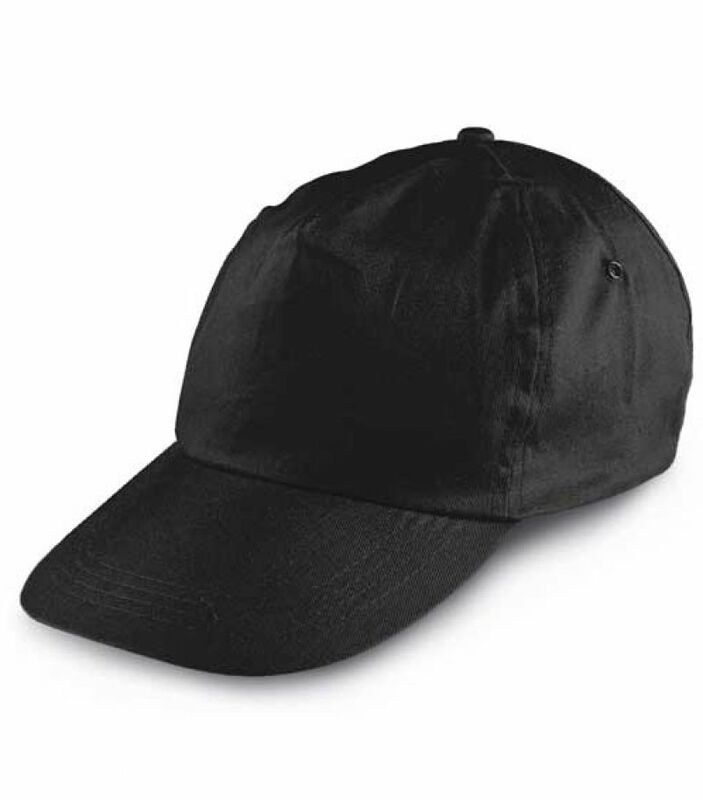 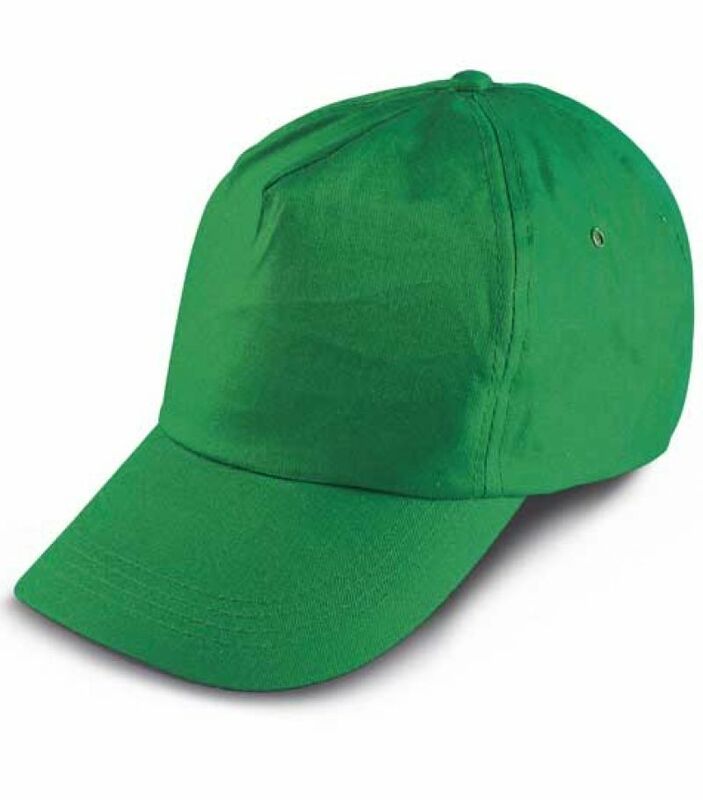 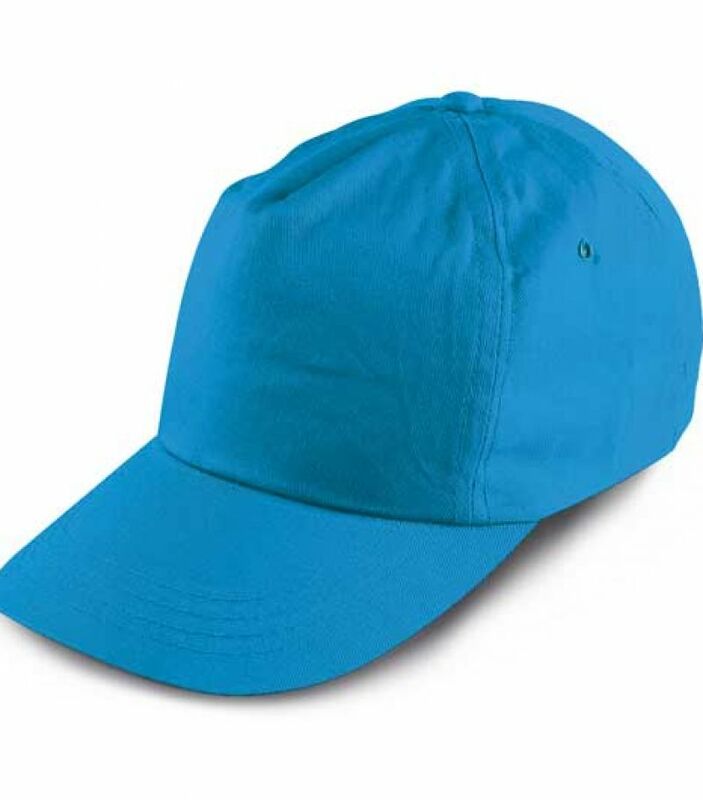 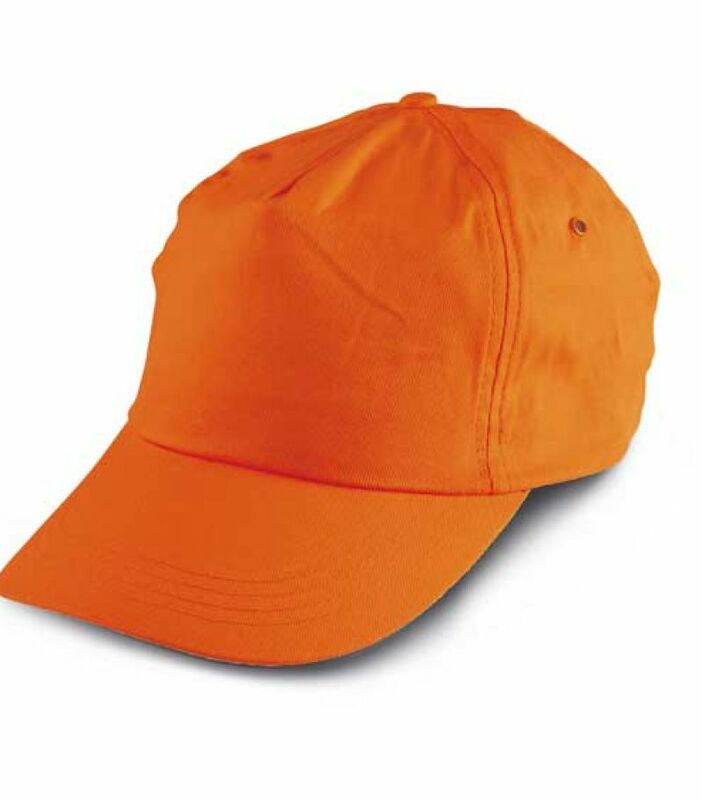 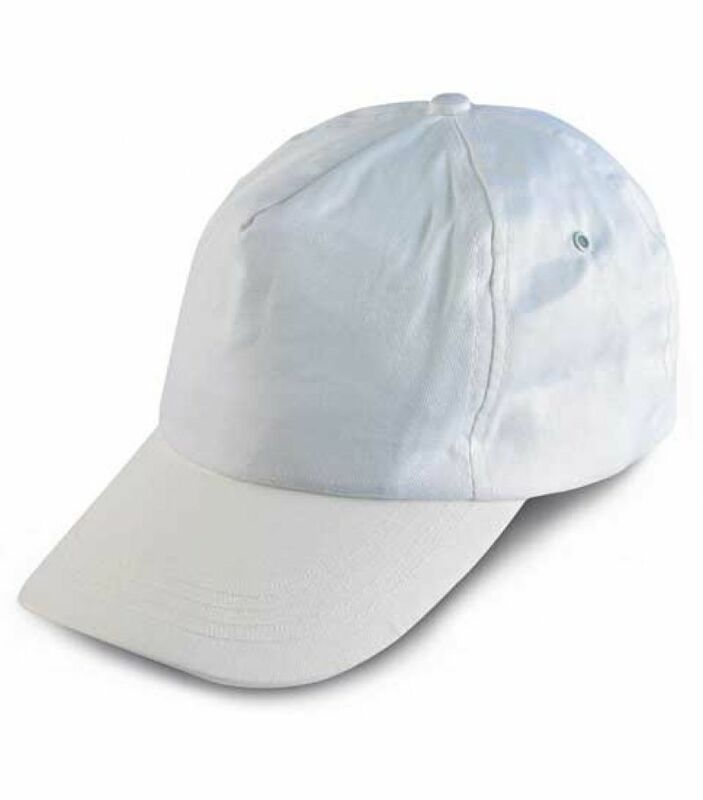 Make your advertising by printing your logo on this cap. 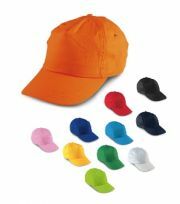 Baseball caps are intended for sale only to retailers, advertising agencies and shops. 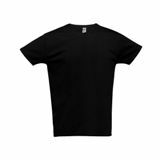 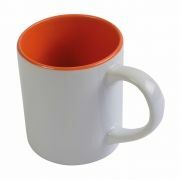 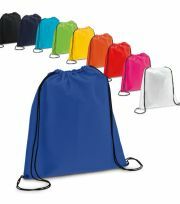 Minimum quantity for purchase is 200 pcs of color.